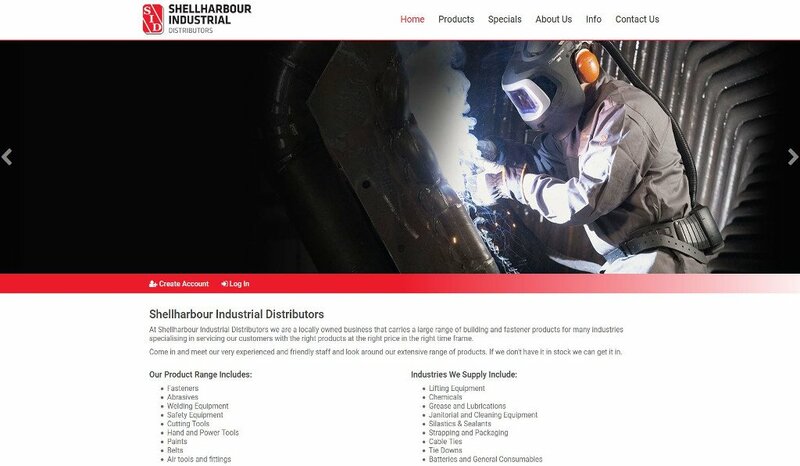 Shell Harbour Industrial Distributors, a locally owned business servicing Illawarra, Nowra & Southern Highlands areas, has signed off on a new eCommerce website from Straightsell. 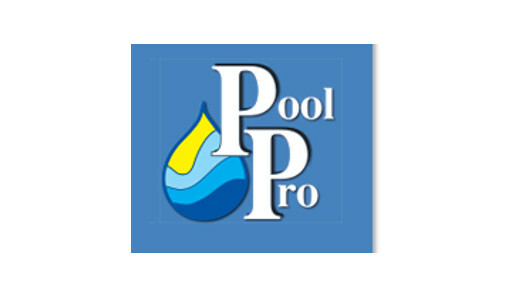 Pool Pro, a leading manufacturer, importer and distributor of pool chemicals, equipment and accessories in Australia, has kicked off a B2B webstore upgrade project. 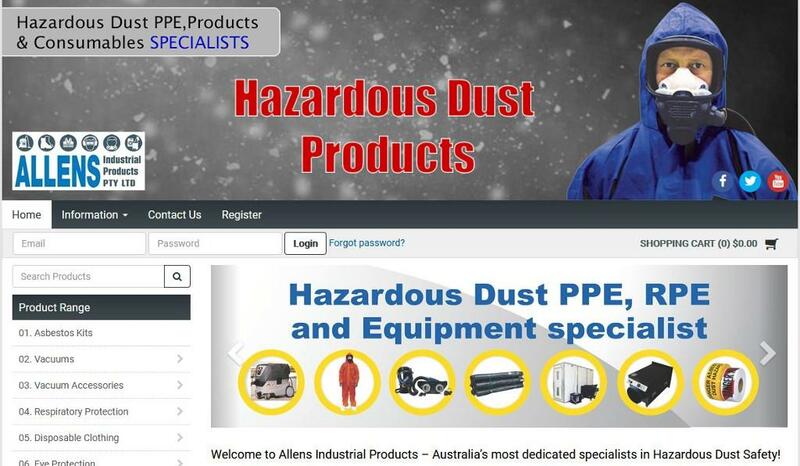 Allens Industrial Products have launched a new dedicated Hazardous Dust Products eCommerce website for retail and wholesale customers! 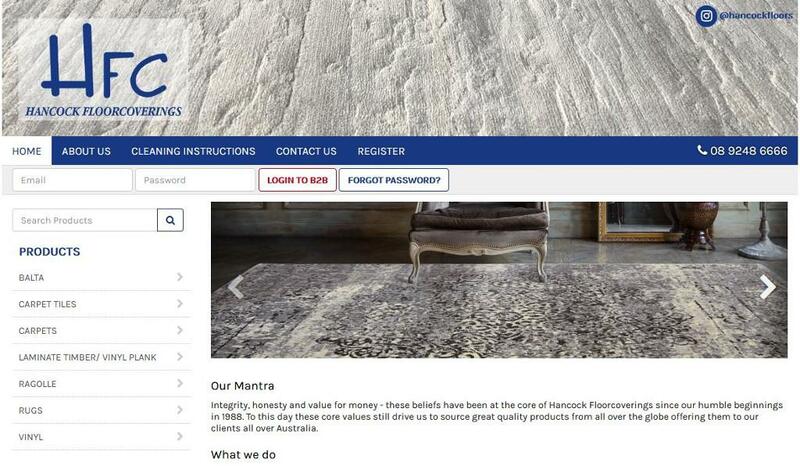 Hancock Floorcoverings, a Western Australian based wholesaler of carpets, rugs, sheet vinyls and hard floor products throughout Australia, have launched a new B2B eCommerce website integrated with Attache. 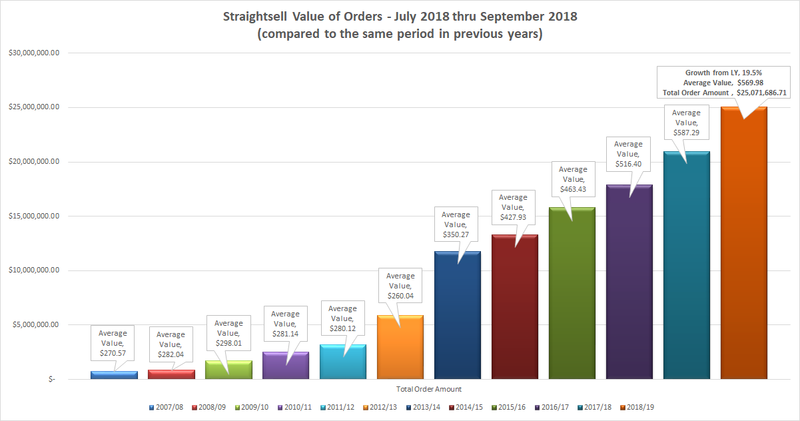 Straightsell order numbers and value of orders for July 2018 thru September 2018 are detailed in this latest article from Straightsell. 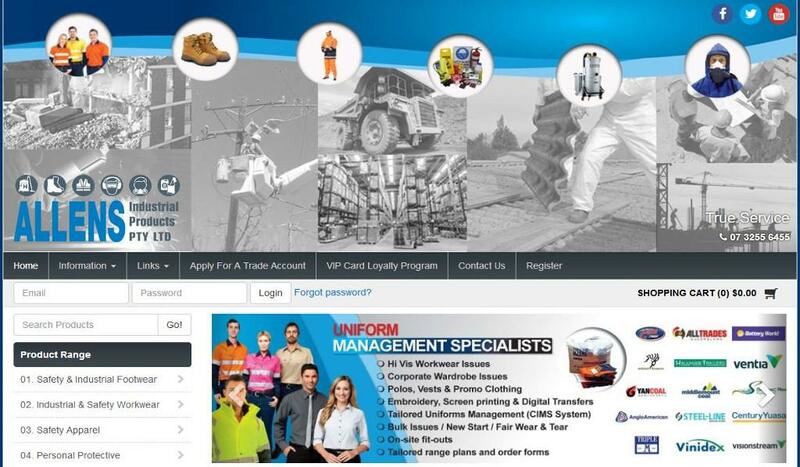 Allens Industrial Products, a specialist supplier of industrial safety equipment, cleaning products, industrial workwear and asbestos removal products have launched a new MYOB Exo integrated eCommerce website. 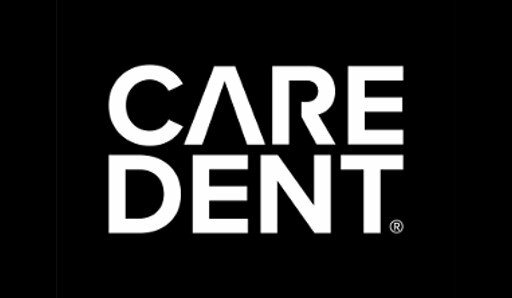 Read the article for more information. 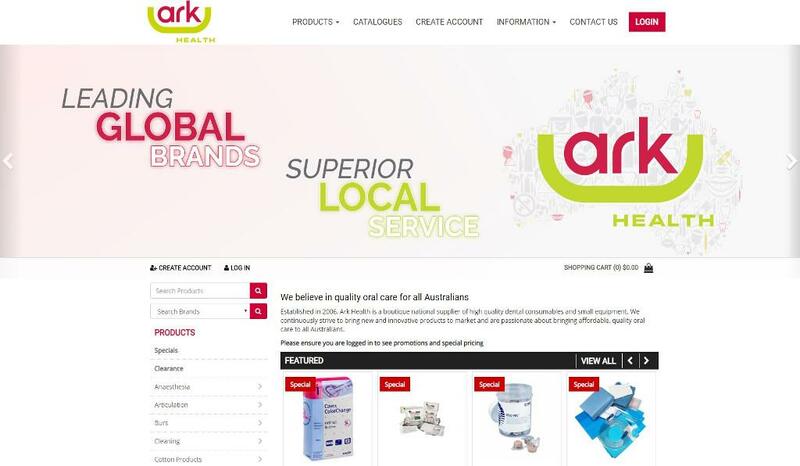 Since 1989, Brian Cummins Group have been serving retail industries from Supermarkets, Bakery, Produce shops, and various stores, small and big. 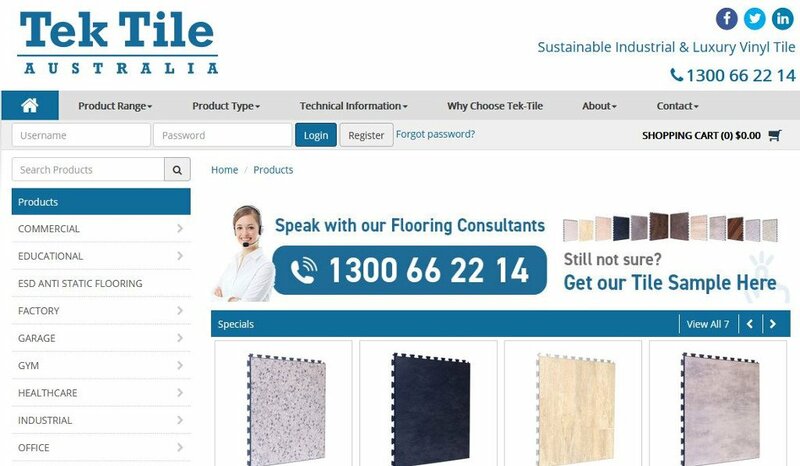 Read the article to know more about their new Tek Tile Australia business. 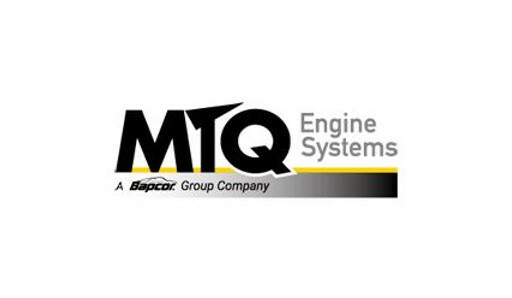 MTQ Engine Systems is the largest Turbocharger and Diesel Fuel Injection Company in the Southern Hemisphere, and we are pleased to announce the kick-off of an upgrade project for their DTS Turbo and Sonic Performance websites, review the article for more details.